The Laser Training Center maintains approximately 14 Lasers on site, with more available on short notice for larger groups. 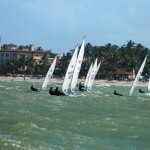 The boats are in perfect racing condition and can be sailed with a 4.7, Radial or Standard (full) Rig. 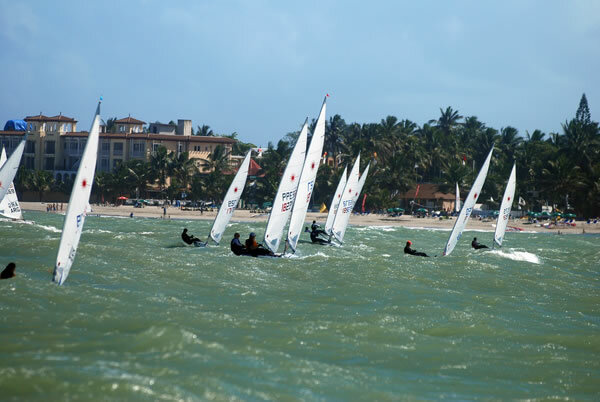 We also have some Optimist dingys built by Lange and for beginner courses we use the Laser Bahia, and Hobie Getaway.